sewing the seeds of love: First time. 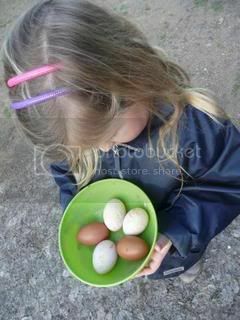 We have had a busy weekend with a lot of "Firsts "
The first time Emily collected fresh eggs.. The first time I totally improvised a quilt top ...one way to use up all my flannel scraps !! Very utilitarian..I know it won't win any prizes ! Hope you all had a lovely weekend ! 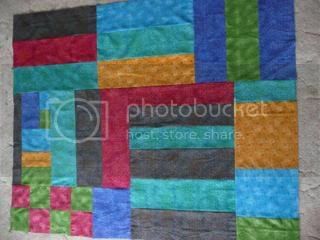 I think totally improvising is so great.You've got all those scraps and you make them into a quilt.Awesome! 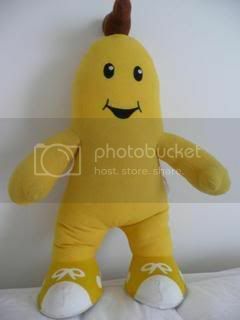 hee hee, naked na-na (i had to hyphenate it otherwise it spelt Nana and that was too disturbing)....lovely blog!